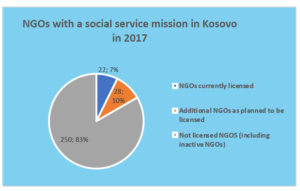 This policy brief provides insights into the application of integrated case management by Public Employment Services and Social Services institutions in the Western Balkans. 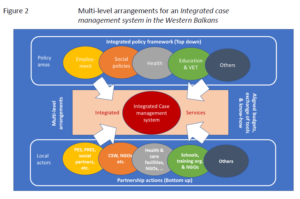 The authors describe the status quo of case management and cooperative practices in the region and discuss the potentials and caveats of implementing integrated case management in such contexts. 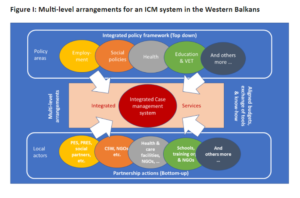 Based on current practices in the individual countries as well as the lessons learned from EU member states that have developed their own ICM models, the development of Integrated Case Management Standards agreed upon jointly among all actors across all countries is recommended. ICM models, however, should take into account local requirements and make best use of available resident potentials.